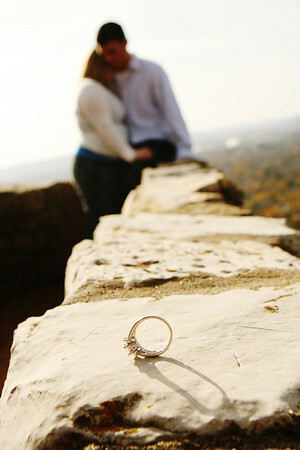 saturday was another glorious day for engagement pictures. the weather was beautiful. 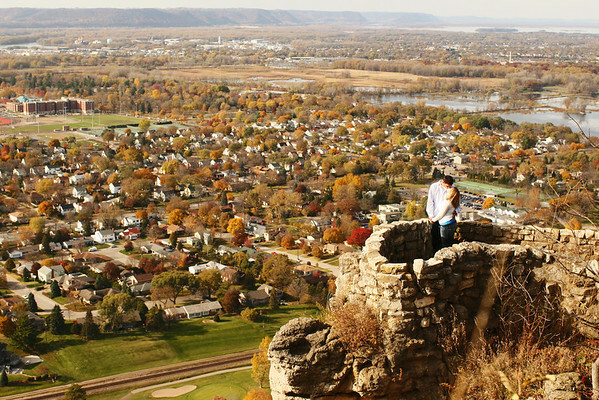 so much so that where we took the pictures, grandad's bluff, in la crosse was FULL of people. amber and jeremy are a great couple. they totally cracked me up! they were even up for being rebels with me to get some shots. thanks guys! just look at the view from up there. WOW!